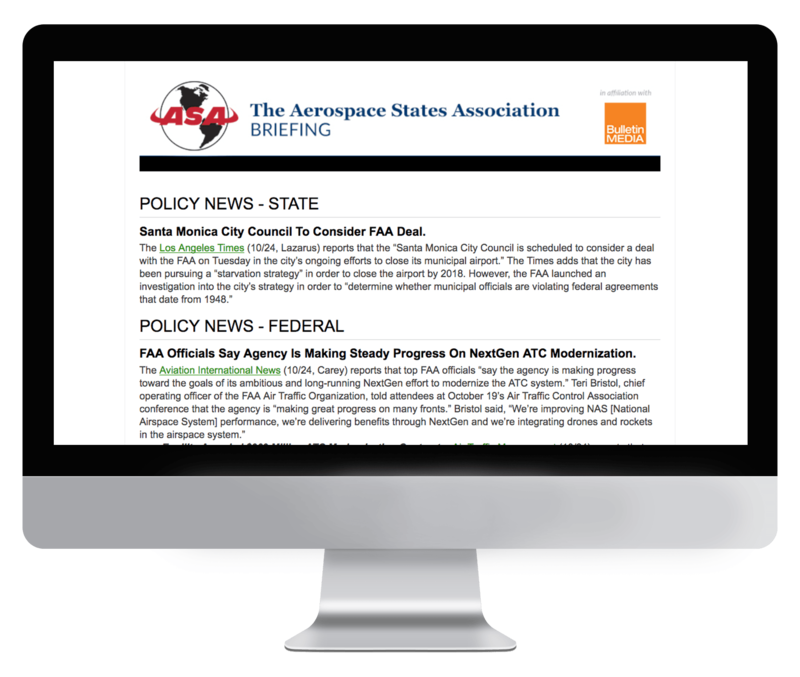 Aerospace States Association Briefing is an exclusive member benefit that ensures ASA members are informed on relevant issues affecting the aerospace industry. Sections in the briefing include: Policy News – State, Policy News – Federal, Aviation, Space, Manufacturing, and STEM education.  The ASA is a nonpartisan organization of Lt. Governors and other top-ranking state leaders that advocate on behalf of all 50 states for research and design funding, workforce training, economic development in aerospace and aviation, excellence in science, technology, engineering and math education, and keeping states competitive in a global marketplace. Subscription to Aerospace States Association Briefing is exclusively limited to ASA members. If you are a member of ASA and would like to receive this briefing, please reach out to the association directly.